Some of my nieces and nephews are Jewish and so they celebrate the Jewish New Year in early fall each year. 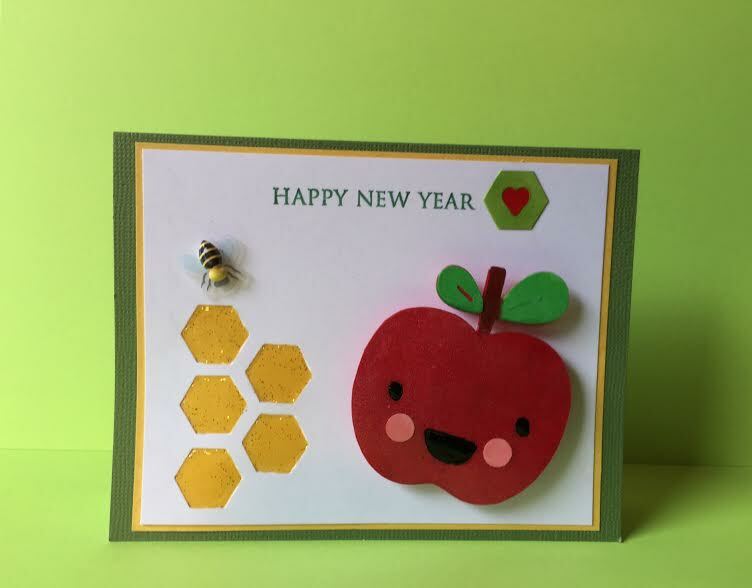 One of the traditions of this holiday is the use of apples and honey to symbolize a sweet new year. And so I like to feature them in the cards that I send to the kids. 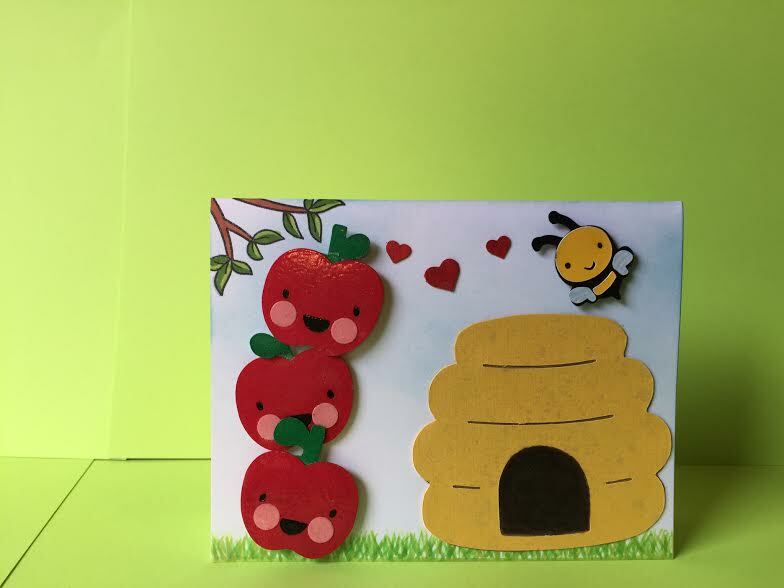 The apple was created using the Create a Critter cartridge from Cricut. And the honey comb was made using hexagon die cuts. I filled the honeycomb with Glossy Accents and a little bit of gold glitter. The be is the last one I had from an embellishment sheet that I bought a few years ago. This apple was made with the Cricut too but, I used a scalloped punch to make it look like he had a bite taken out of his delicious self. 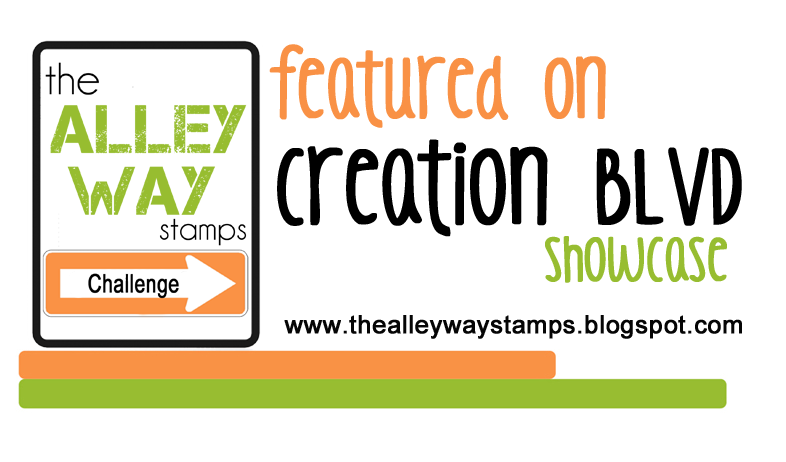 The honeycomb on this card is a stamped image from Paper Smooches Geo Graphic stamp set and it is filled with Glossy Accents and glitter too. Nearly this entire card is made using the Create A Critter cartridge. I heat embossed clear powder on the apples to give them a shiny skin. 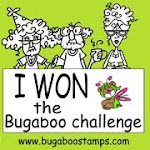 And I snuck a tree branch in from the Lawn Fawn: Critters Down Under stamp set too. 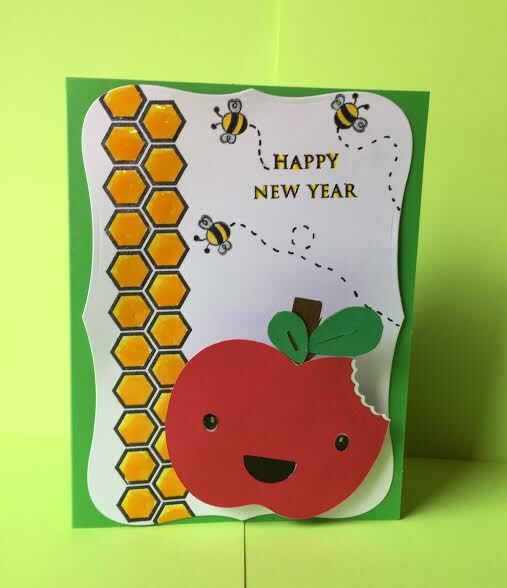 Posted in Any Occasion and tagged Action Wobble card, Apple card, Apples & Honey, Create a Critter, Honeycomb, Jewish New Year, Shanah Tovah, Sweet New Year card. Bookmark the permalink. 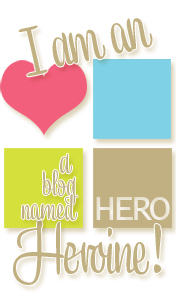 of course I’m a teacher and my family and some friends call me B…so I LOVE THIS CARD !!! Its absolutely adorable. Those cards are awesome Mo! Thanks so much for sharing.